When you're working for a busy nonprofit, you don't have time for tedious, error-prone spreadsheets. You're looking for a way to consolidate your company's employee records, time off, and recruitment so that it's all in one place. That's where HR Partner's cloud HR software for nonprofits comes in — now you can say goodbye to time-consuming spreadsheets and spend more time doing what you're truly passionate about. Save time in your organisation so that you can focus on what matters. You're busy doing a million things at once, which is why you don't have time to run around looking for employee information in multiple places. 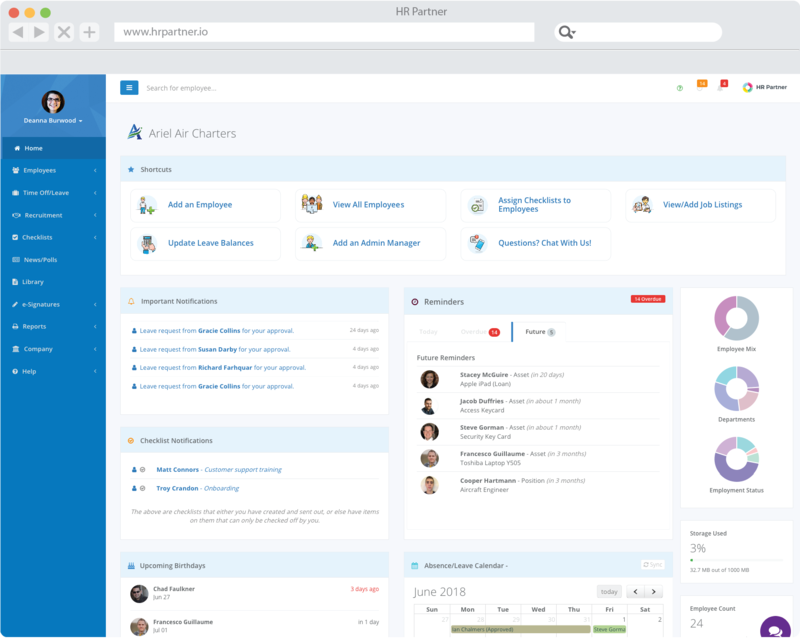 With HR software, you can keep all relevant employee details, vacation and time off balances, and recruitment details all in one place. 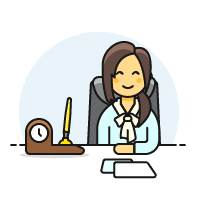 If you're looking for employee self-service, you can invite your employees to the system to update their contact information, see who's out of the office, and submit time off requests to their managers. Invite other company administrators and limit access to specific departments. 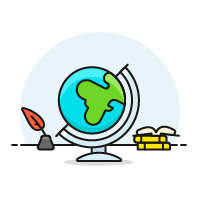 Whether your nonprofit is local or global, HR Partner can accomodate by giving you the ability to set up multiple locations in the system. The software is flexible and easy to customize with custom fields, allowing you to set categories and options that are completely unique to your organisation in a matter of minutes. When it comes to attracting and recruiting top talent to your organisation, we make it easy for you to publish and promote open jobs, collect and review applications through the software, and collaborate with your team until you find the right candidate. After you make a hire, you can mark them as an employee in the system and their information will be automatically carried over to your employee section. No double entry! Talk to us for more details and to get a coupon. Not convinced? We'll give you a personal demo! Or else you can create a free 7 day trial (no credit card required) by clicking the button below. *During this trial, you will have access to live chat support to help you out along the way. Many of our customers are able to get up and running immediately! © 2018 HR Partner Software Pty Ltd, Made with in Australia for the world.